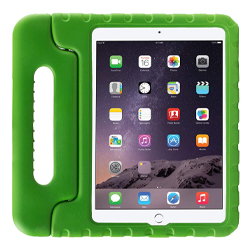 iPad minis are available with pre-loaded, high-quality apps suitable for children. These tablets are available to be checked out on your Adult Comsewogue Public Library Card for use within the Library. Click here to view the iPad Loan Agreement. 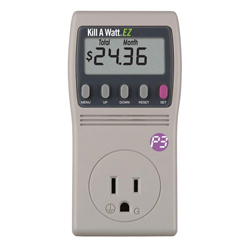 An easy to use power meter which measures the power consumption of household appliances to determine the cost of power consumed. These devices are available to be checked out on your Adult Comsewogue Public Library Card for a period of two weeks. 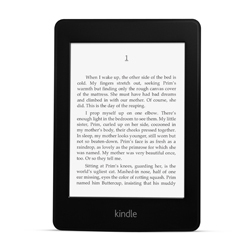 Kindle Paperwhites are available with pre-loaded, hard-to-get titles. Click here for a list of current titles. These Kindles are available to be checked out on your Adult Comsewogue Public Library Card for a period of two weeks. 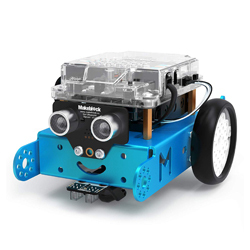 mBot Robot Kits are educational, electronic robot kits that helps you to learn STEM or DIY robots. These kits are available to be checked out on your Adult Comsewogue Public Library Card for use within the library. Running low on your cell phone data? Borrow some of ours! 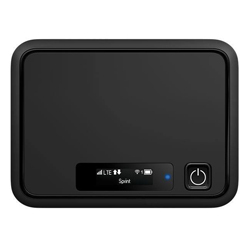 Mobile Wi-Fi Hotspots are devices which broadcast internet access over Wi-Fi connections using a 4G LTE network. These hotspots are available to be checked out on your Adult Comsewogue Public Library Card for a period of two weeks. 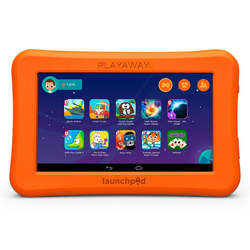 Playaway Launchpads are available with pre-loaded, high-quality apps suitable for children. These learning tablets are available to be checked out on your Adult Comsewogue Public Library Card for a period of two weeks. Running low on power? Recharge at the Library! 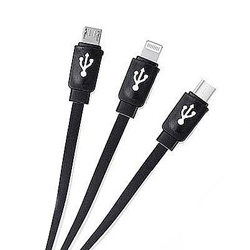 These chargers are for use within the library and are compatible with devices using Micro USB, Apple Lightning, and USB-C. **PLEASE NOTE: these cables are only for charging and do not transfer data.